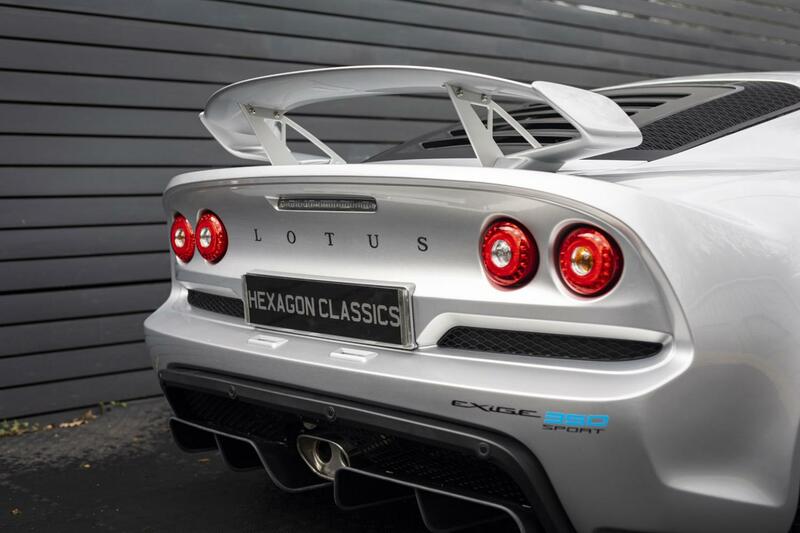 Now available from Hexagon Lotus London, this stunning new Exige Sport 350 in a stunning colour combination. 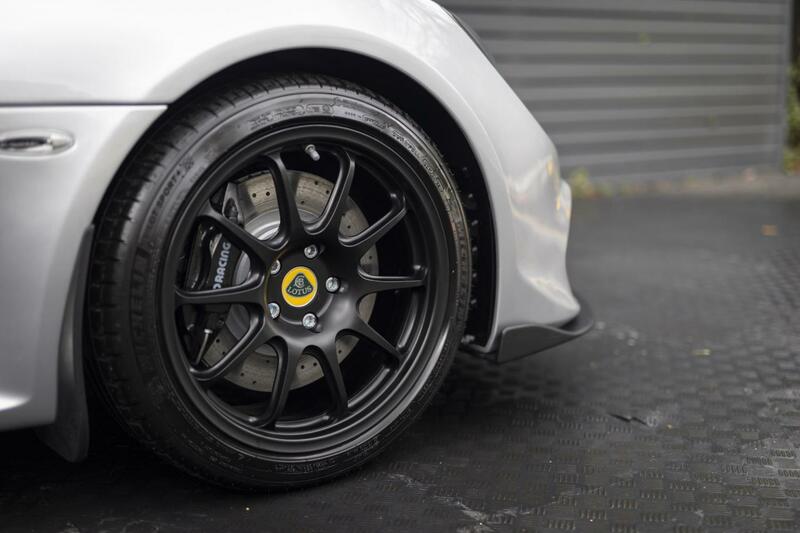 Raw performance, agility, unparalleled ride and handling. 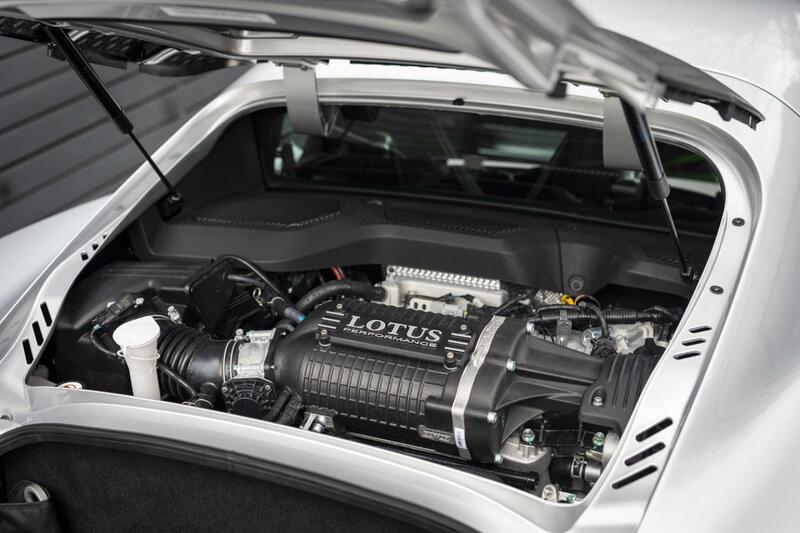 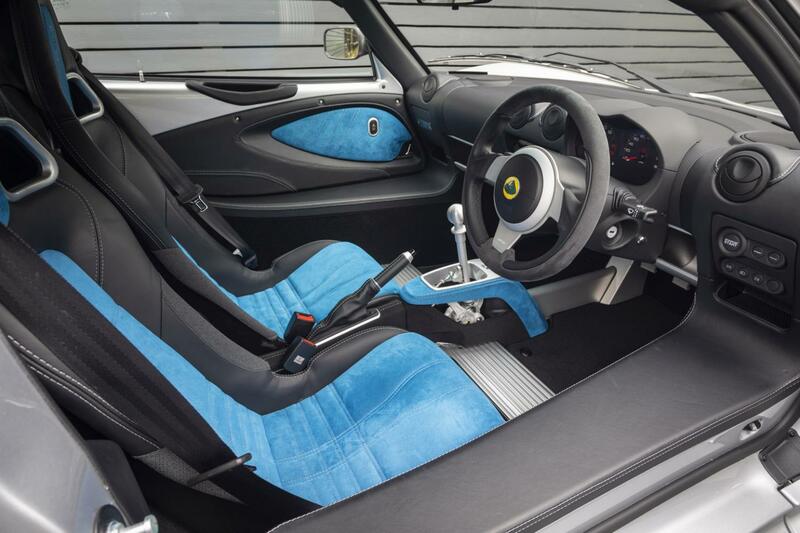 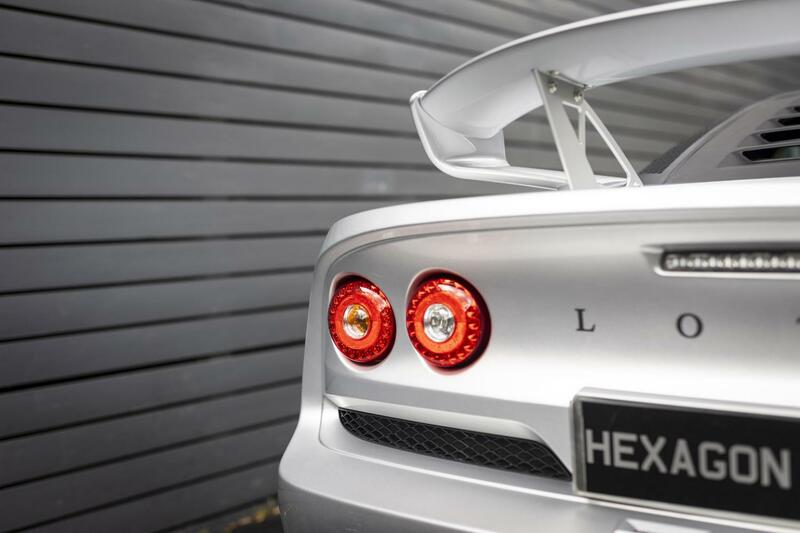 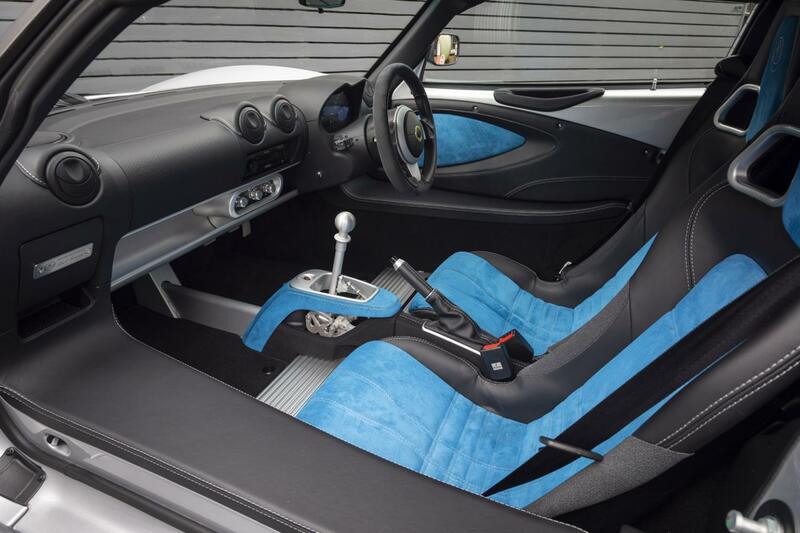 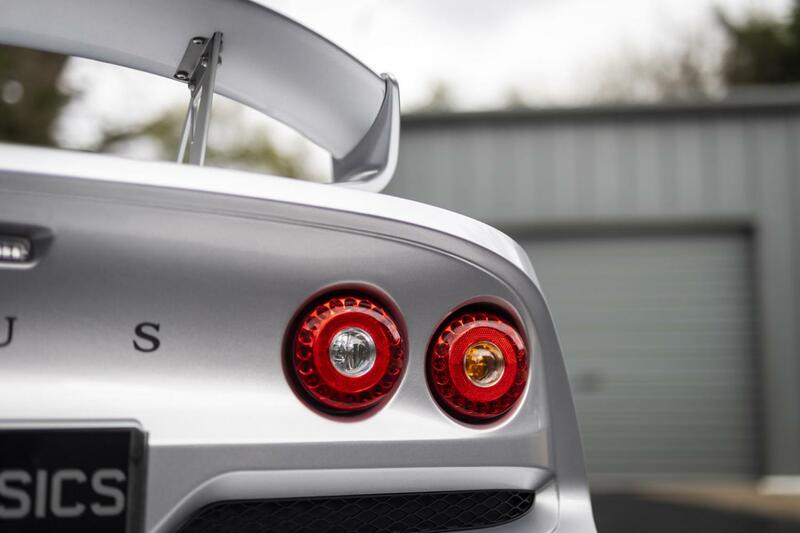 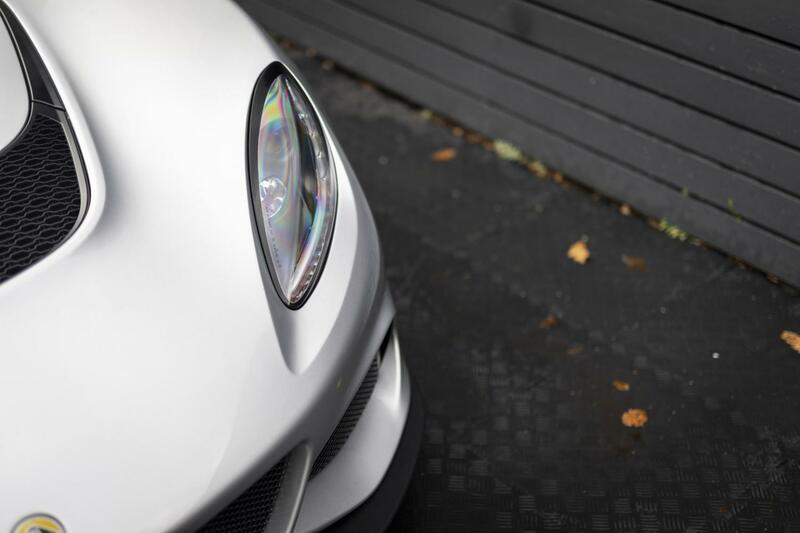 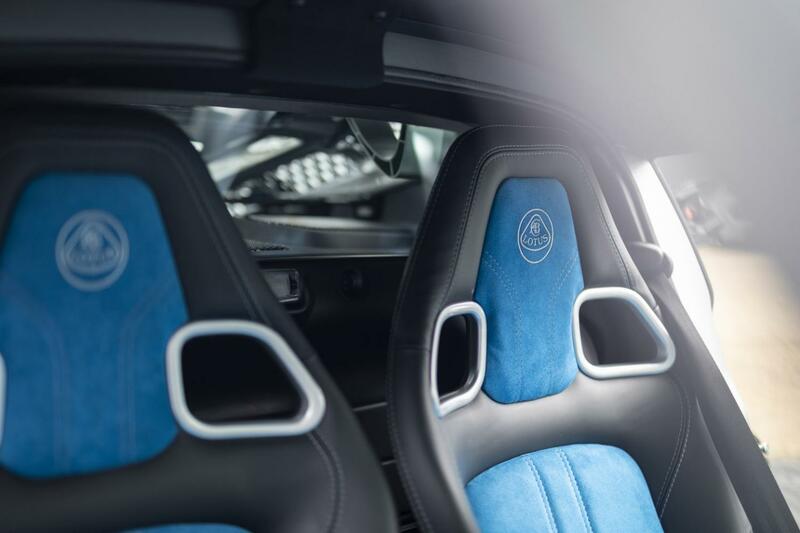 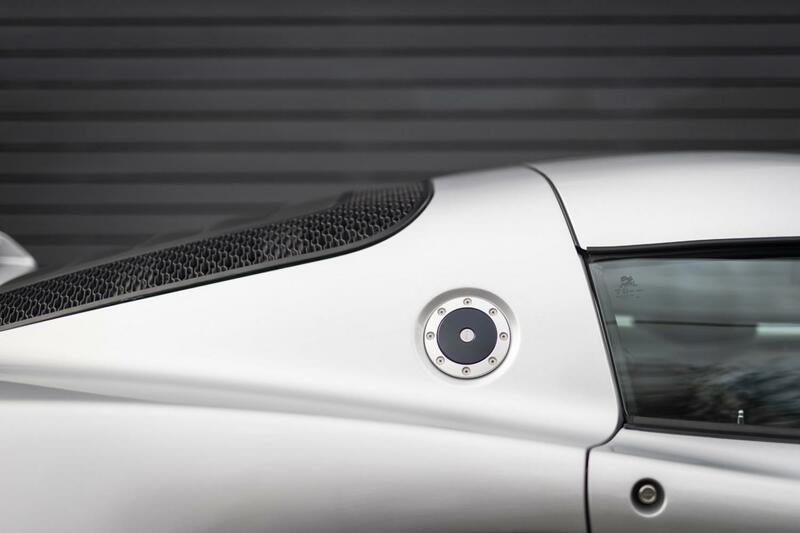 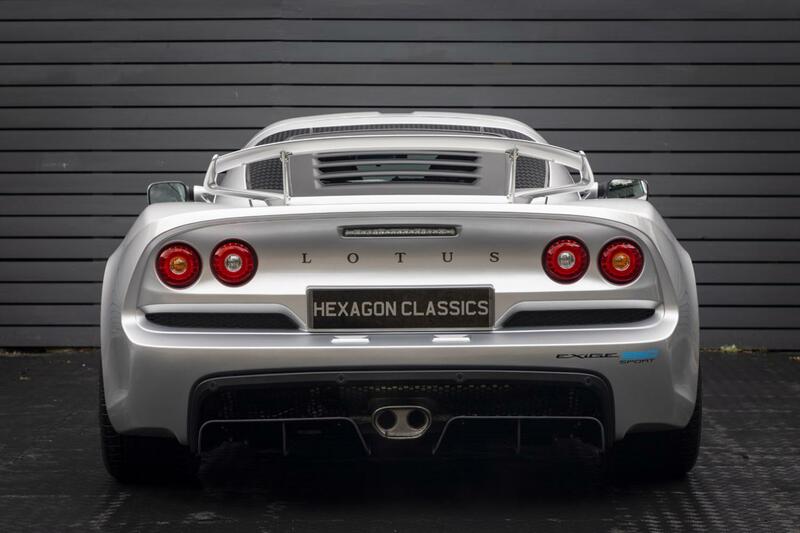 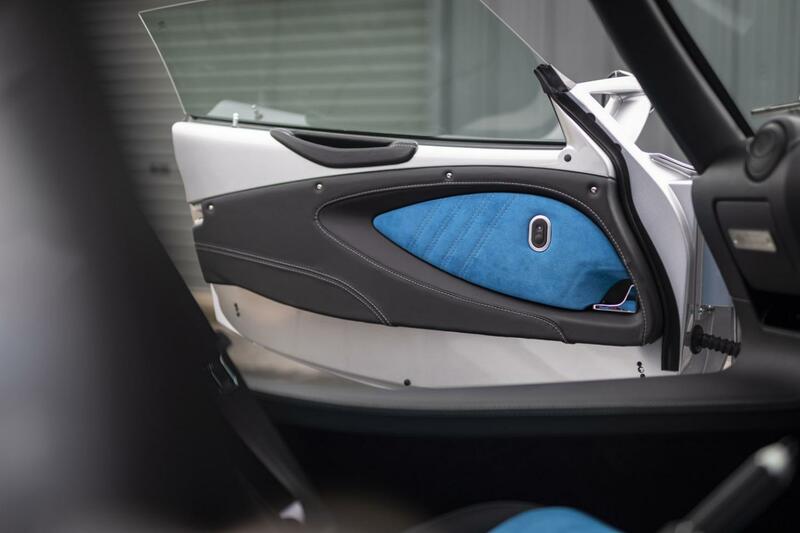 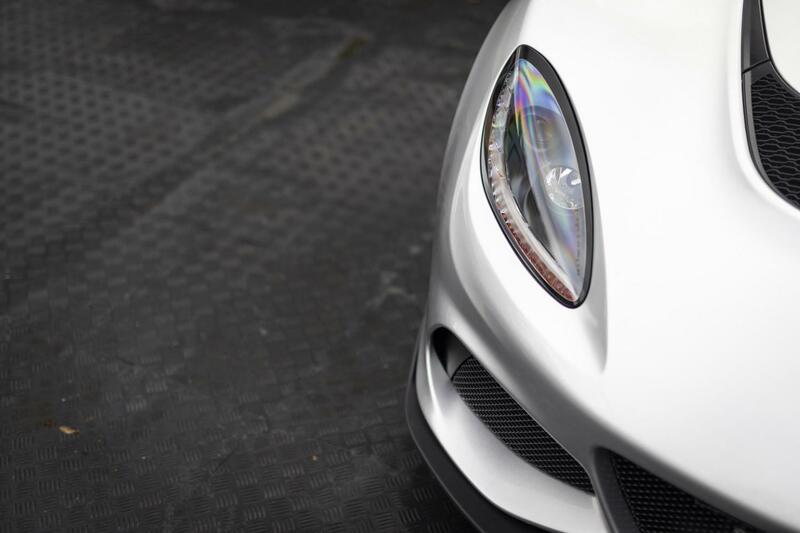 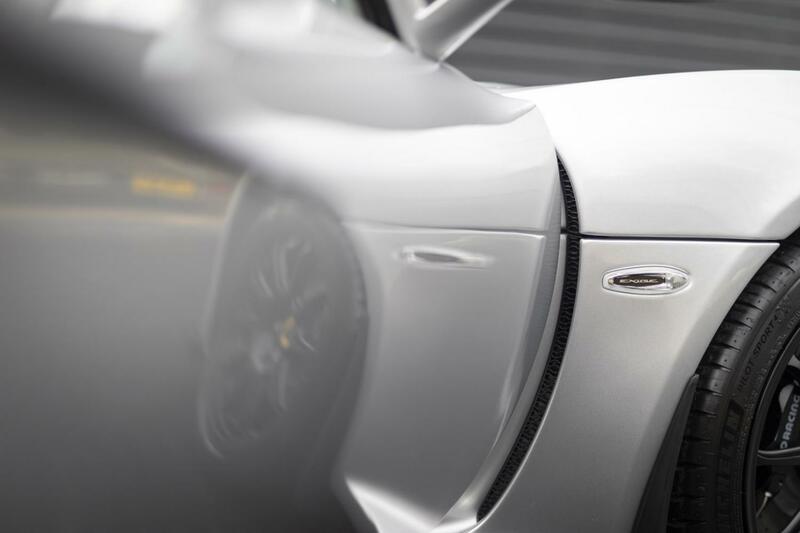 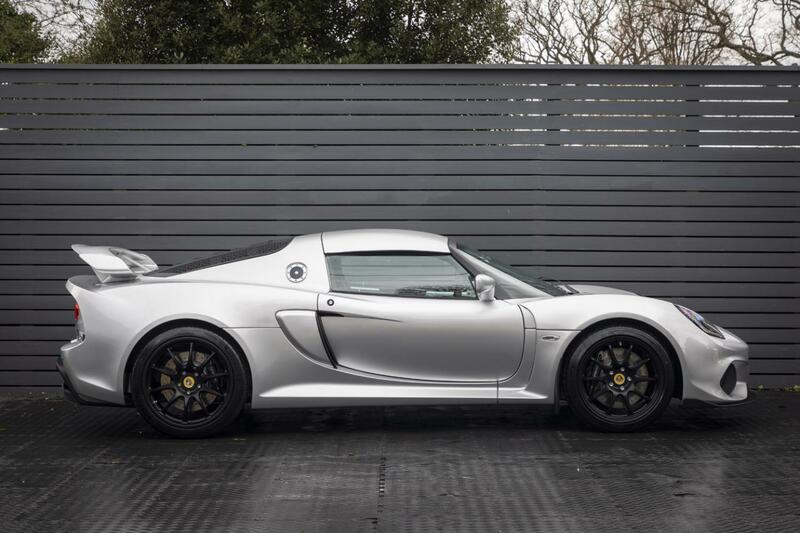 These are attributes that people have come to expect from Lotus and the Exige Sport 350 is no exception. 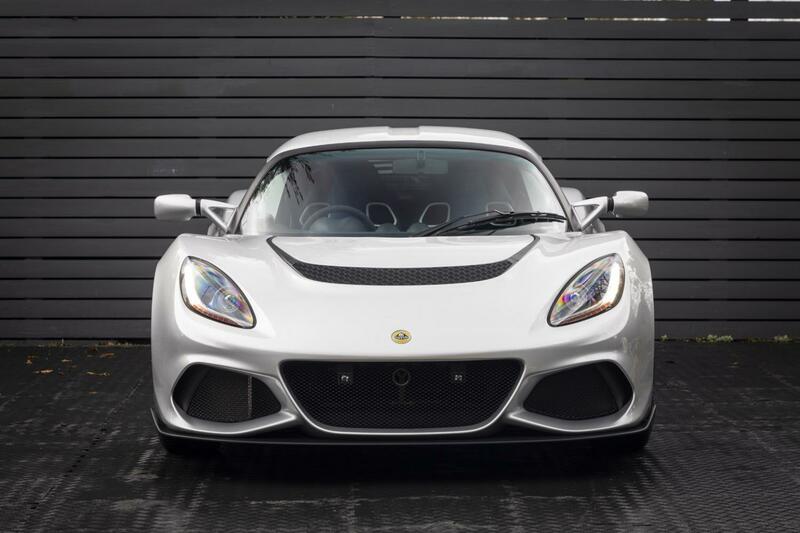 The lightest possible incarnation of the current generation Exige. 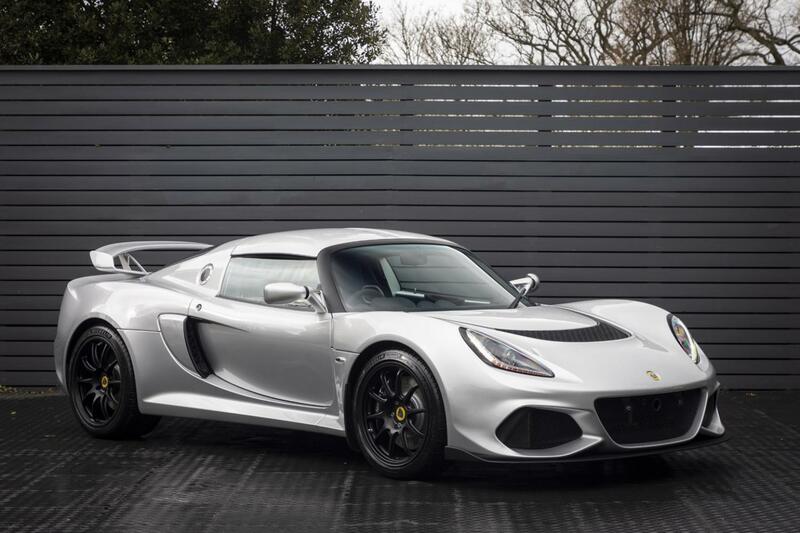 Lighter and faster than before – now with revised bodywork, 51 kilograms lighter construction, revised suspension and increased levels of grip this Exige Sport 350 is 2.5 seconds faster than the Exige S around the famous Hethel circuit. 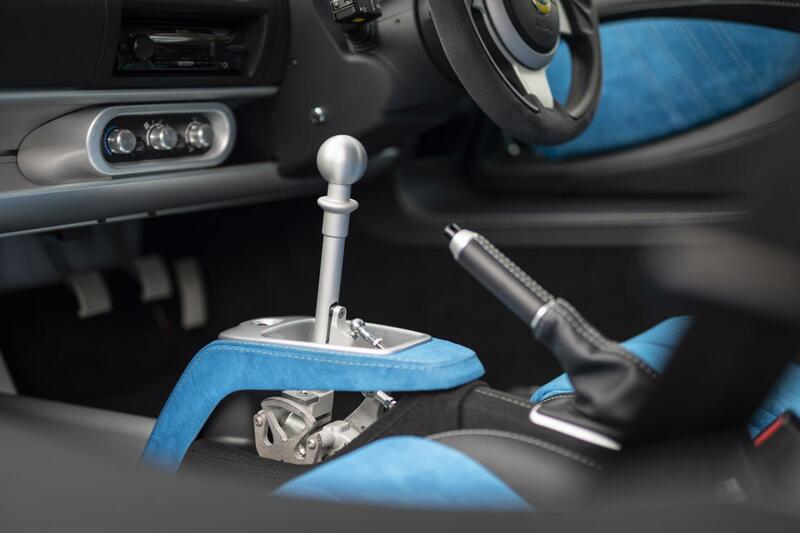 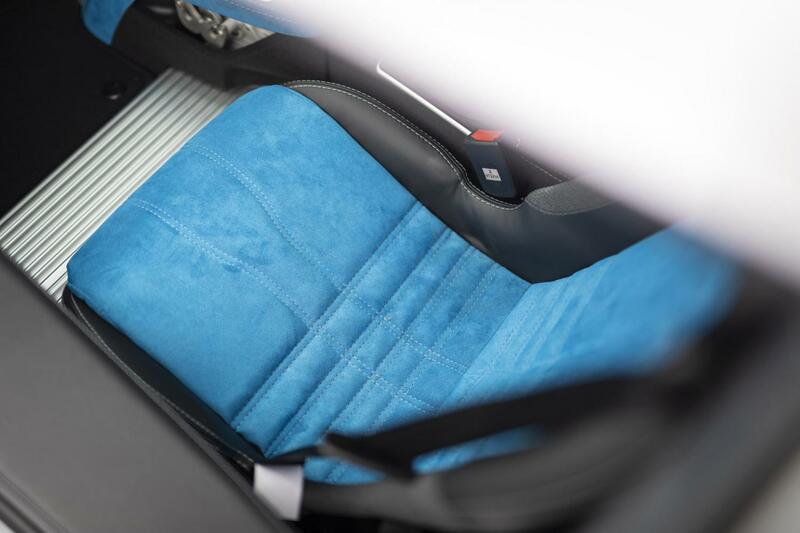 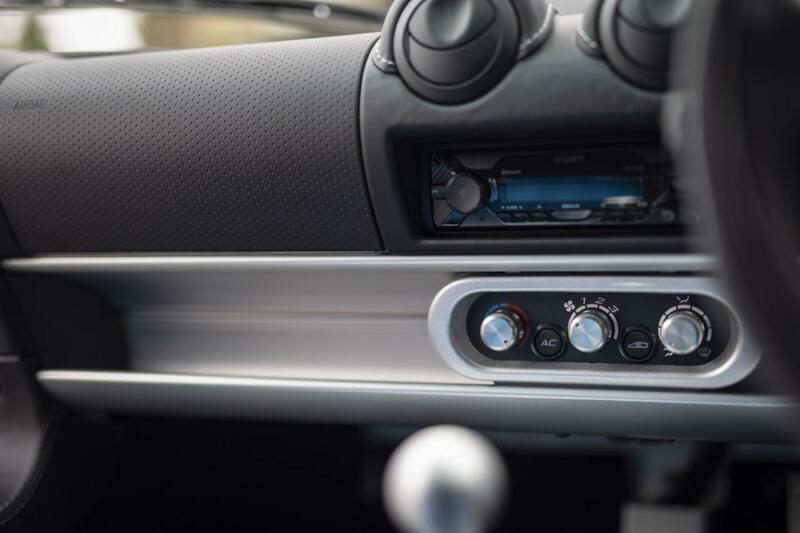 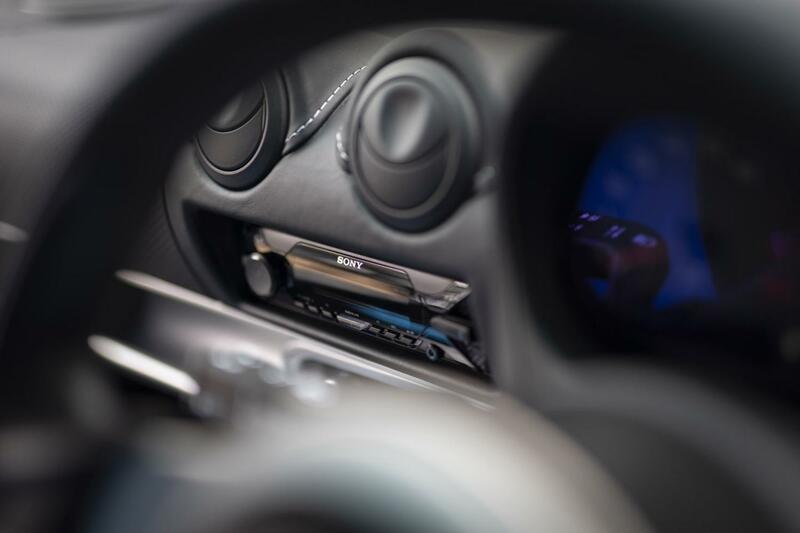 The improved styling package includes our new gearshift mechanism with exposed design, which combine to deliver a purer sport scar driving experience. 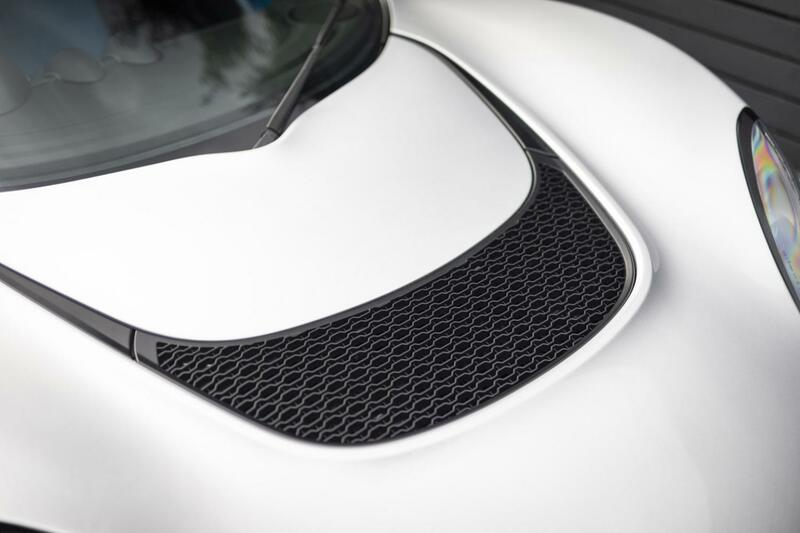 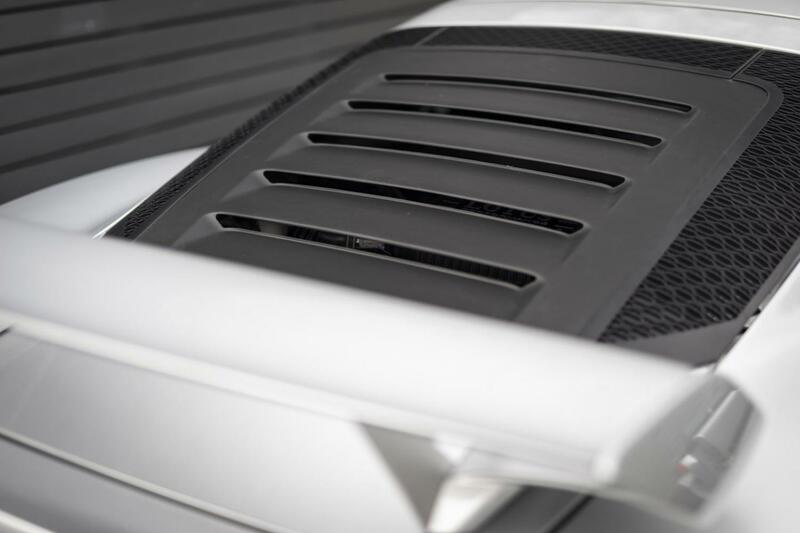 The lightweight louvered tailgate completes the dynamic sport styling. 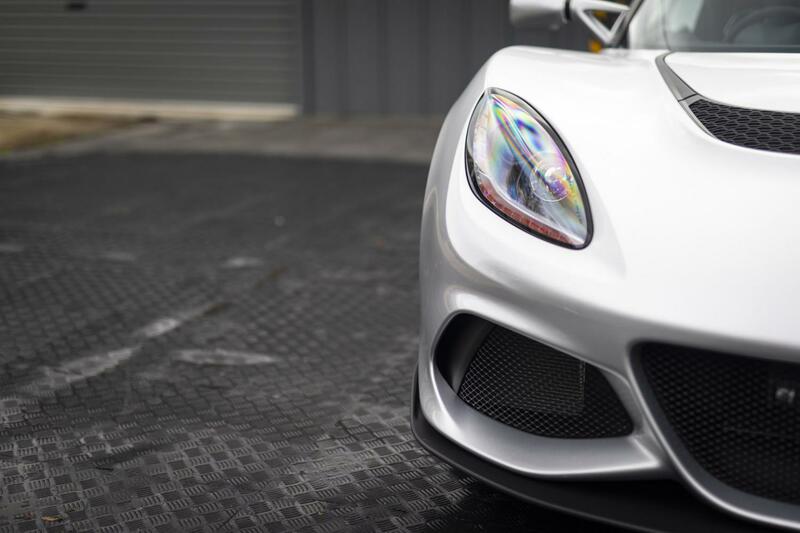 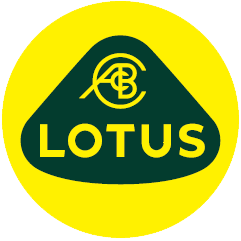 Aero-optimised, Lotus-developed Dynamic Performance Management control, BOSCH Electronic Differential Lock (EDL), with exhilarating acceleration. 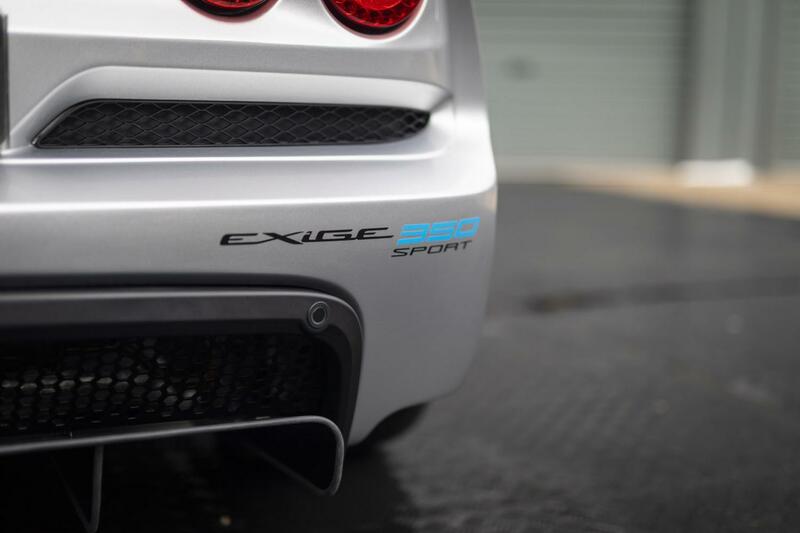 Maximum speed is 170 mph, and 0 – 60 mph is achieved in just 3.7 seconds. 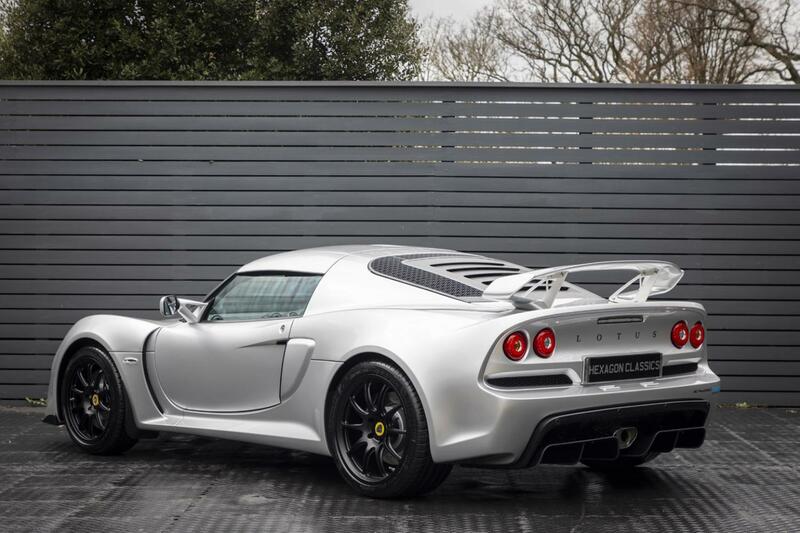 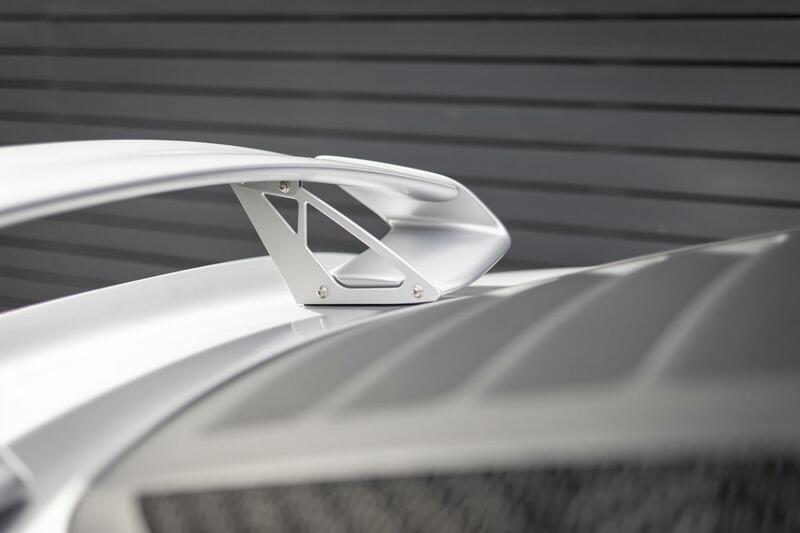 The Exige 350 weighs in at just 1125 kg. 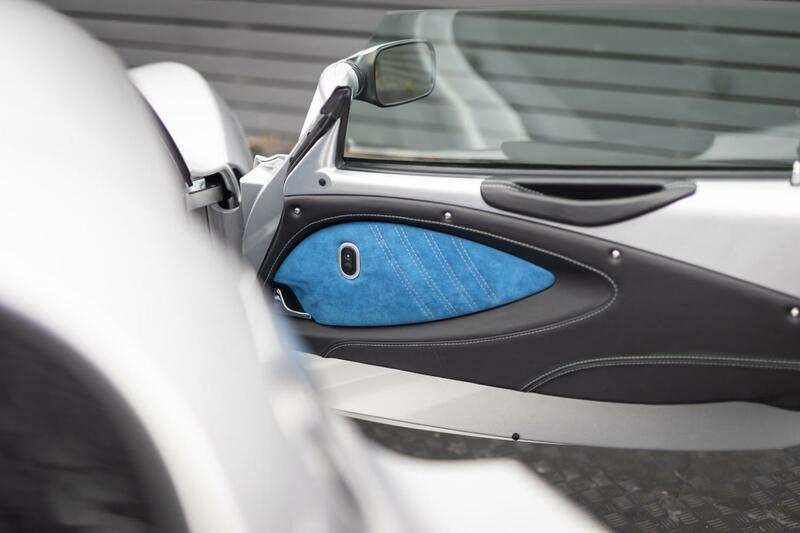 Available to view now at our London showroom.